Very funny shot.. They seem really happy to be in it! 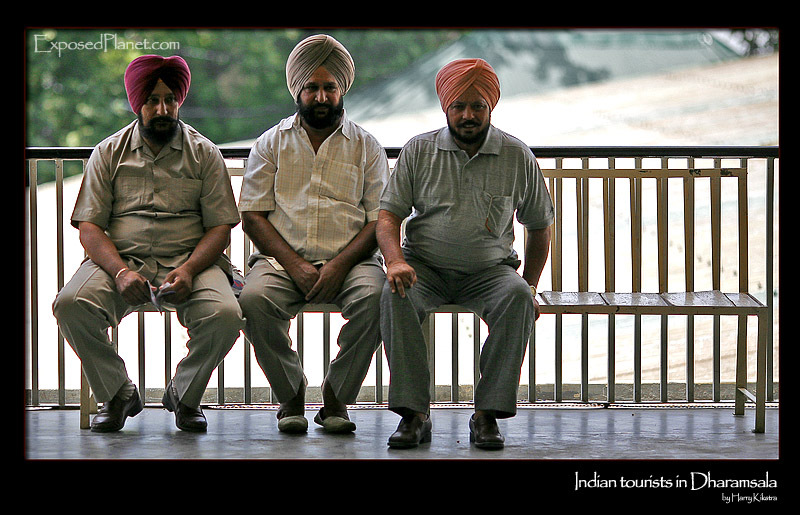 The story behind "Indian tourists in Dharamsala, India"
Though less colourful than the women from the previous image, these men were still nice to look at, with their great turbans.